CompetitiveSkate is a program for skaters who show potential as competitive skaters. In order to compete in this stream, skaters are required to achieve at a specific level. Coaches will advise if this is an appropriate option for a skater. Competitive disciplines include: singles, pairs and ice dance wishing to compete in qualifying events all the way up to the international level. 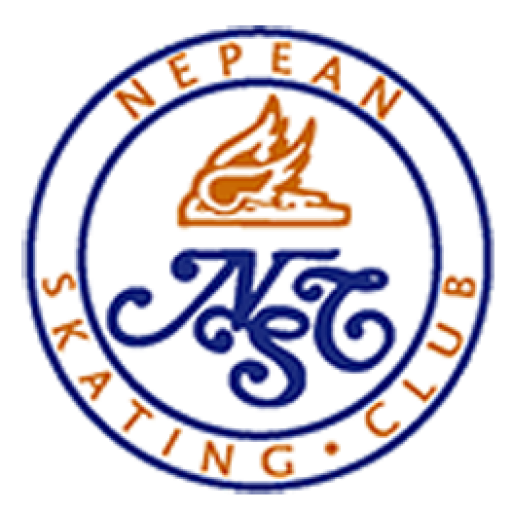 Nepean Skating Club has a strong contingent of competitive skaters, supported by coaches certified for all levels of development and performance. The Club offers programming and supports for its competitive skaters through the Learn to Compete Plus (LTC+) Program and the Skater Development Fund. Unique to the Nepean Skating Club, the program is designed to align with Skate Canada’s Long-term Athlete Development Model (LTAD) [click here]. This program ensures that skaters at a specific age and level have access to the recommended amount of ice sessions per week as part of their training. 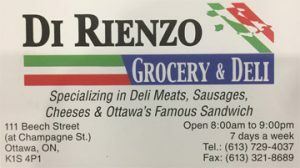 Competes at a Skate Ontario qualifying event. Skater fees in the LTC+ program will by set by the NSC Board each year. For more information on this program, please visit the LTC+ Policy here.